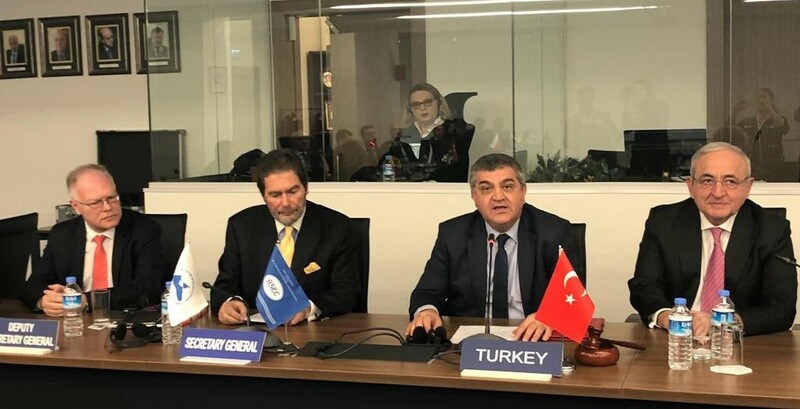 Deputy Minister of Foreign Affairs and Director for EU Affairs Ambassador Faruk Kaymakcı attended the Black Sea Cooperation Organisation (BSEC) Coordination Meeting in İstanbul. At the meeting, the priorities of BSEC during the Bulgarian Chairmanship-in-Office are discussed. Deputy Minister Ambassador Faruk Kaymakcı underlined the importance of the continuation of reform process and promotion of meaningful interaction with the EU are among the priorities. Deputy Minister Ambassador Faruk Kaymakcı met with Emilia Kraleva, Deputy Minister of Bulgarian Foreign Ministry, at the Black Sea Economic Cooperation Permanente Secretariat in Istanbul. 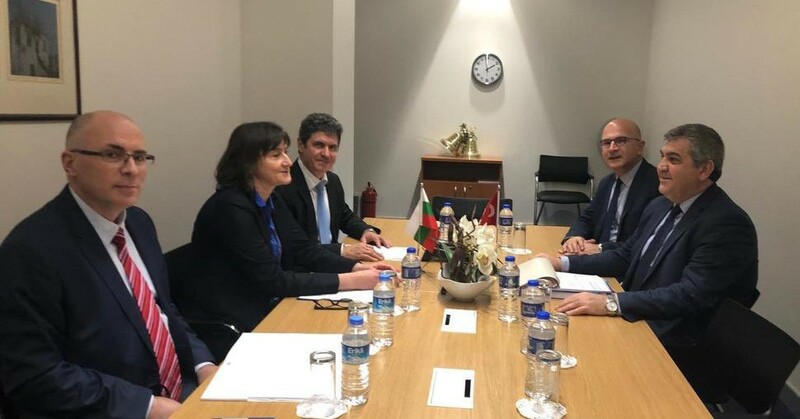 At the meeting, Turkey-Bulgaria bilateral relations, Black Sea Economic Cooperation activities during Bulgarian Chairmanship-in-Office and Turkey-EU relations were discussed. Deputy Minister Ambassador Faruk Kaymakcı came together with Ambassador Micheal Christides, Secretary General of BSEC. 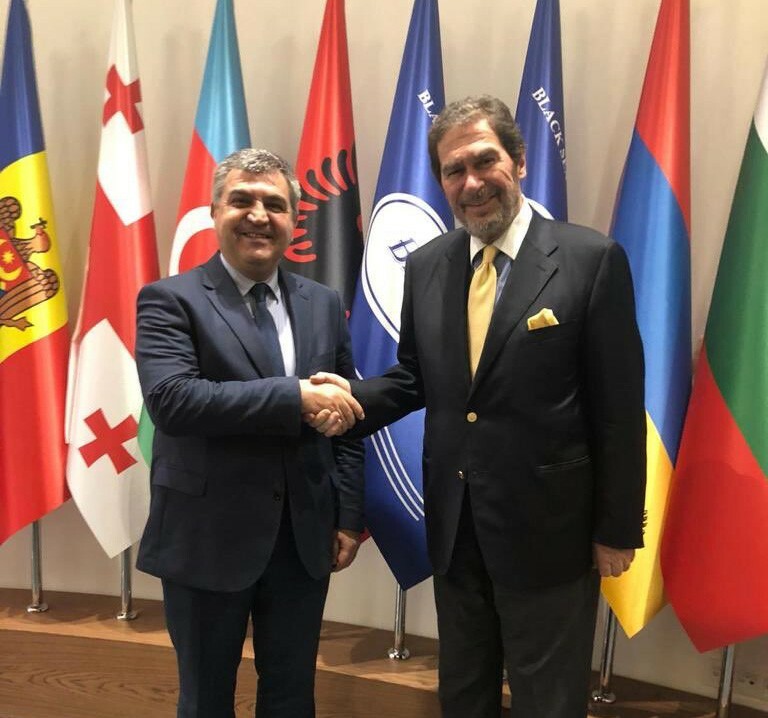 The Ambassadors discussed on further developing bilateral and multilateral cooperation among the members of BSEC and also increasing the effectiveness and visibility of BSEC at the international level. 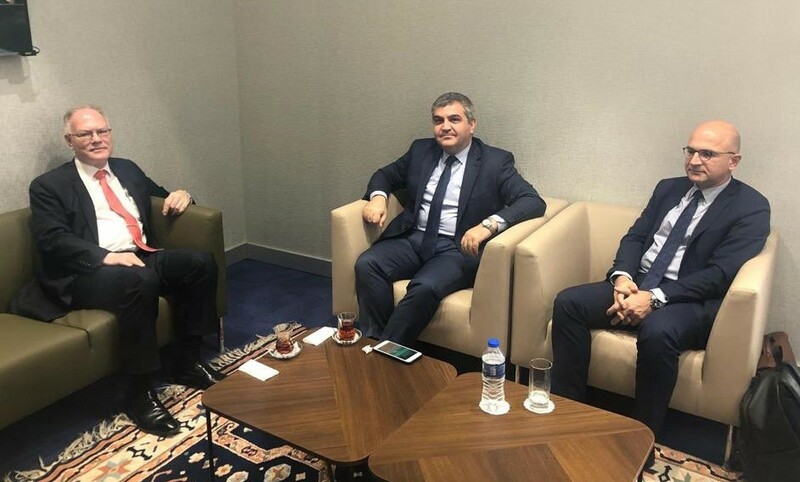 Deputy Minister Ambassador Faruk Kaymakcı met with Ambassador Selim Yenel, newly appointed First Deputy Secretary General of BSEC, and former Undersecretary of Ministry for EU Affairs. At the meeting, promoting cooperation between Turkey and BSEC, BSEC reform endeavours and enhanced impact of BSEC were on the agenda.